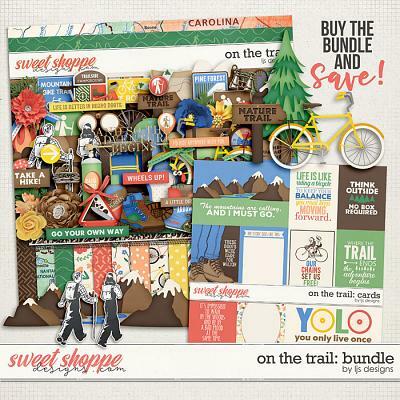 CLICK HERE to save $$$ when you buy the mega bundle. 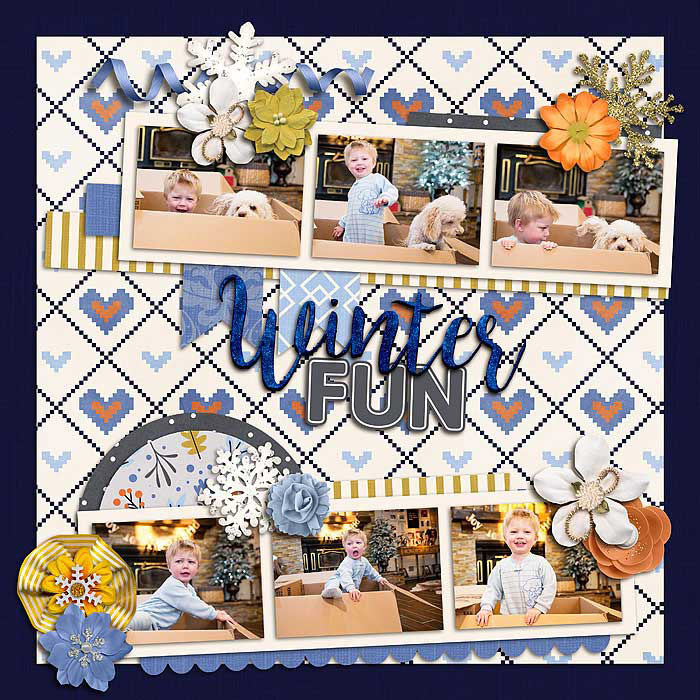 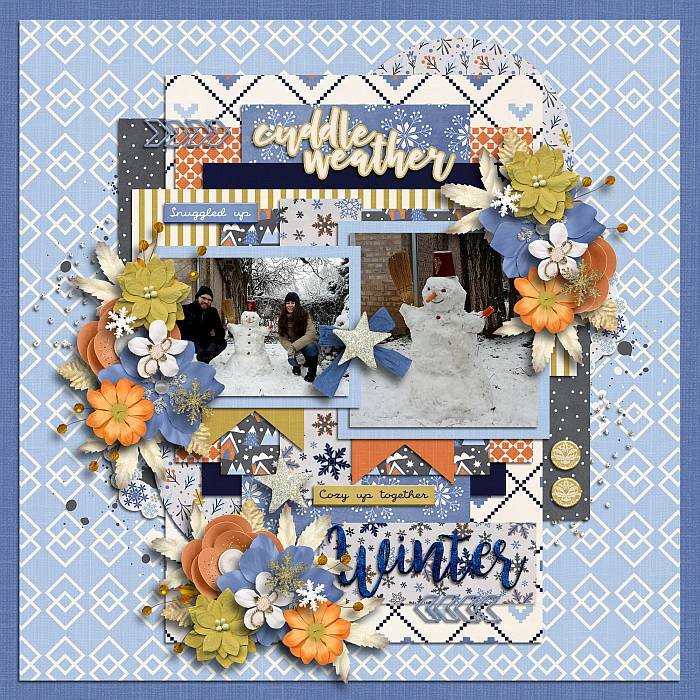 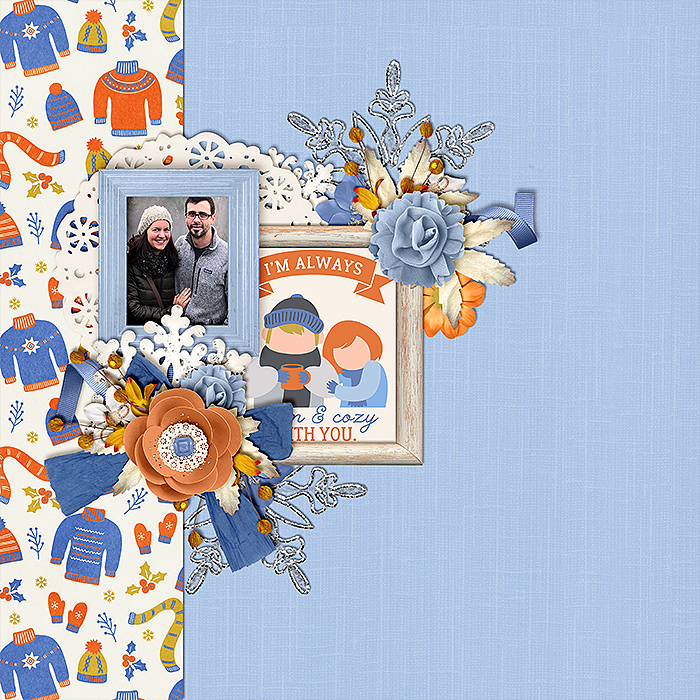 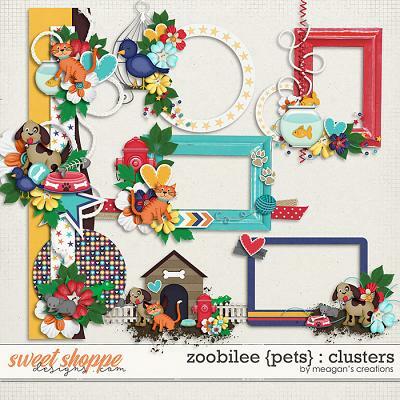 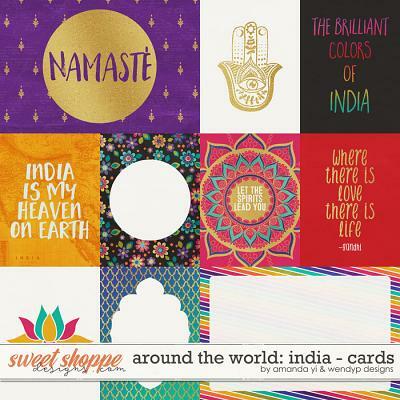 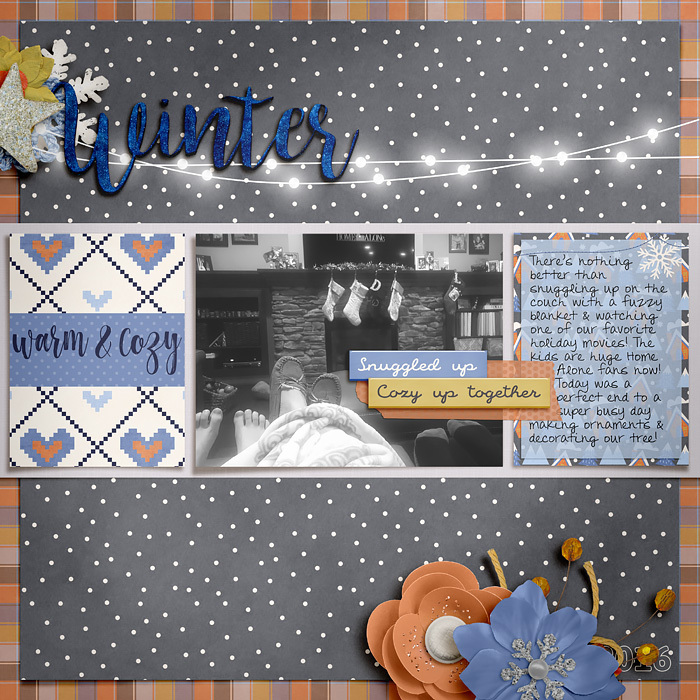 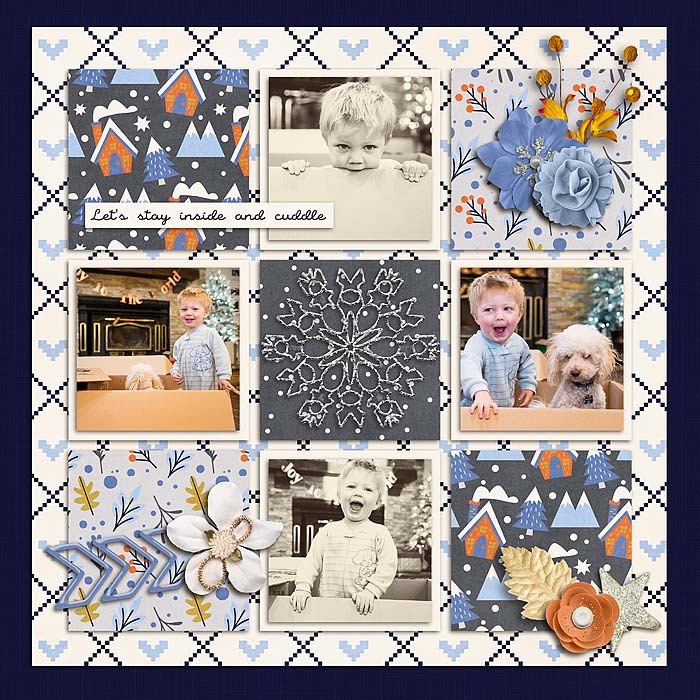 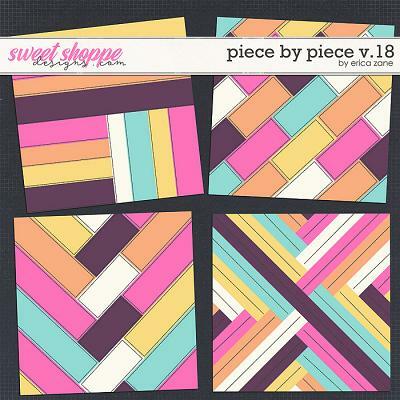 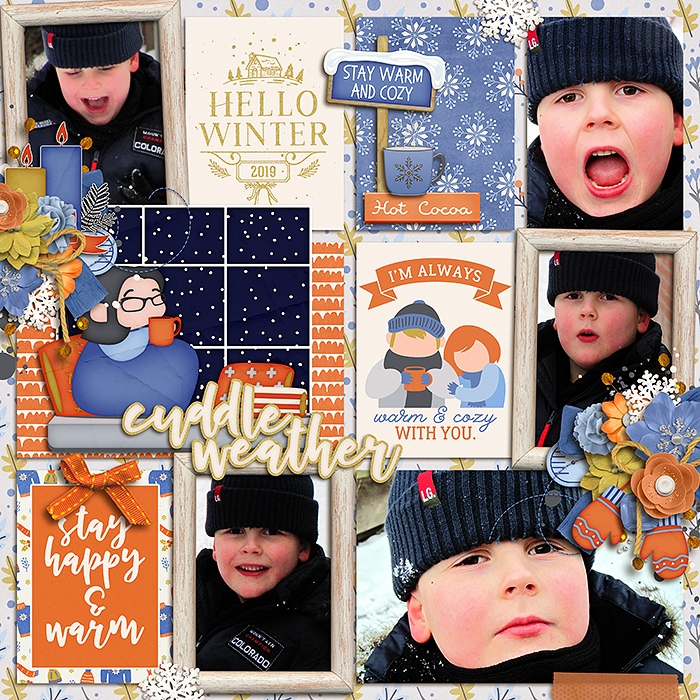 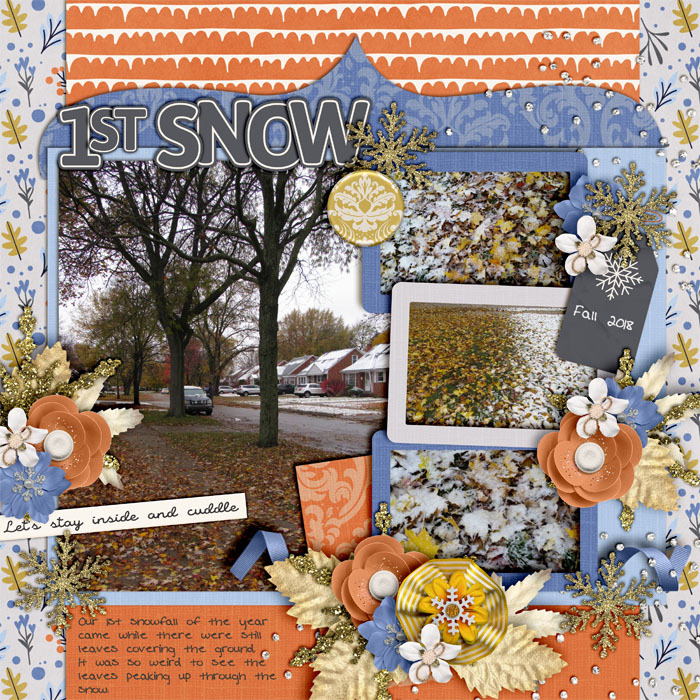 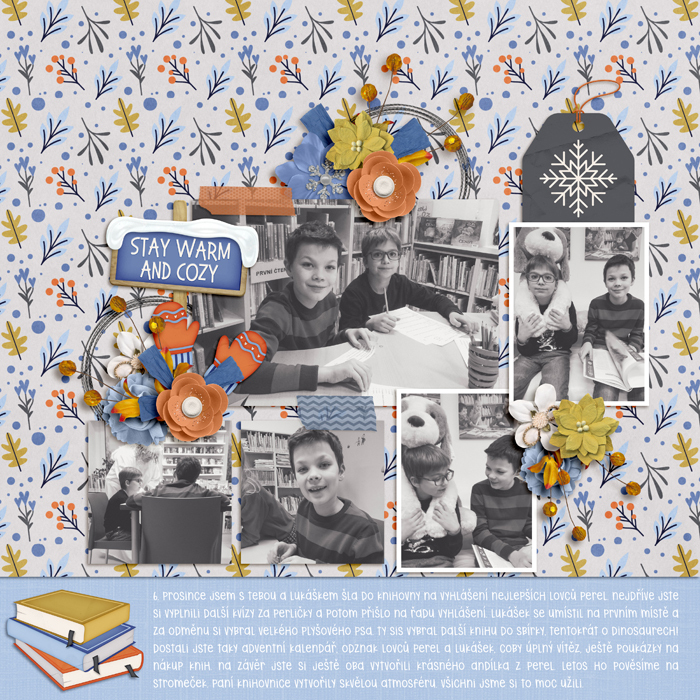 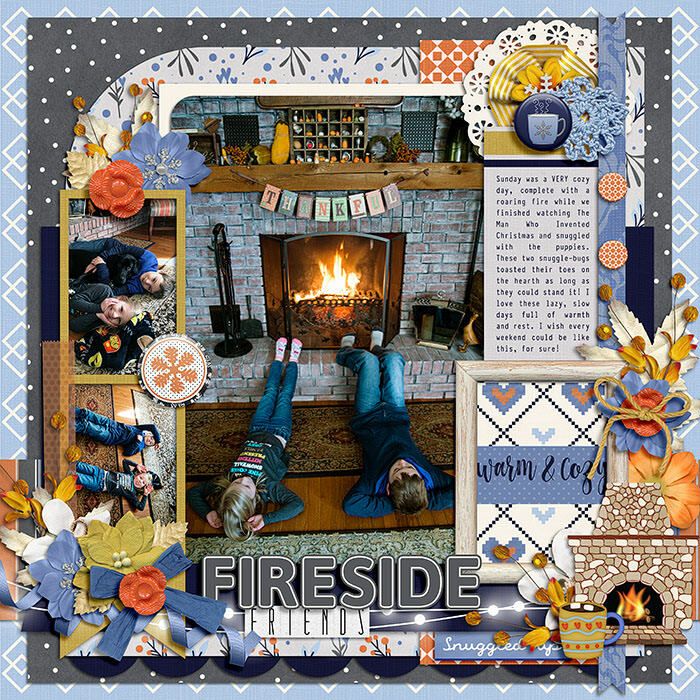 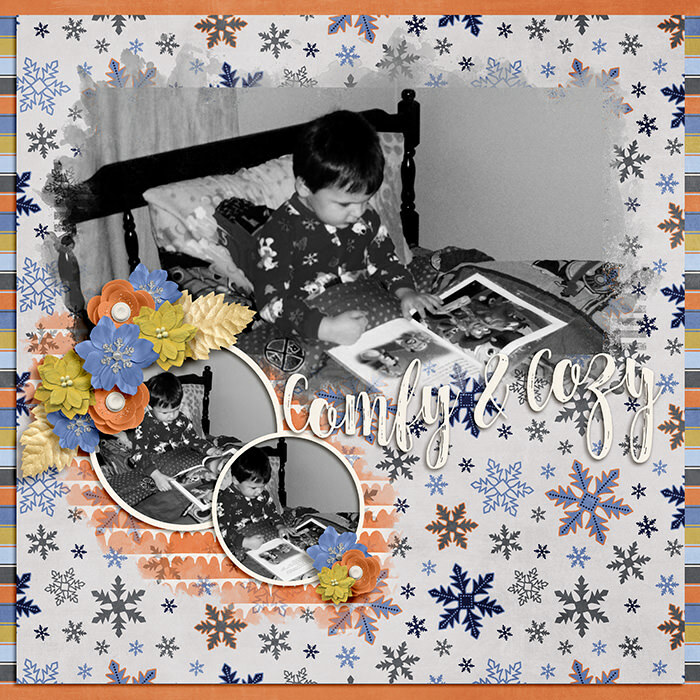 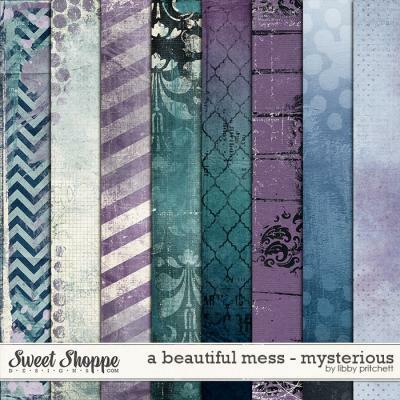 A digital scrapbooking triple dip by Kelly Bangs Creative, LJS Designs and Meghan Mullens, Hygge: Cozy Winter. 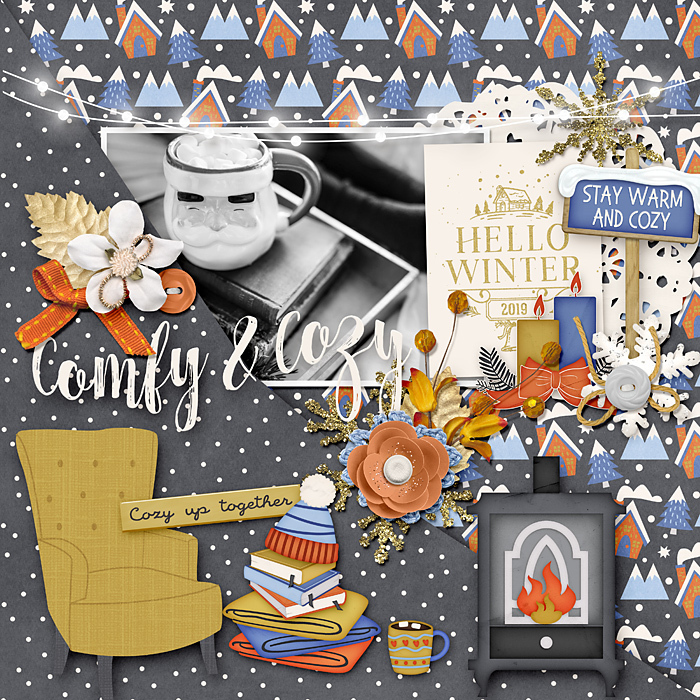 Hygge is a danish word used to acknowledge a feeling or moment that is especially cozy, charming and special and Hygge: Cozy Winter celebrates the winter activities that warm our hearts and, hopefully, our toes.